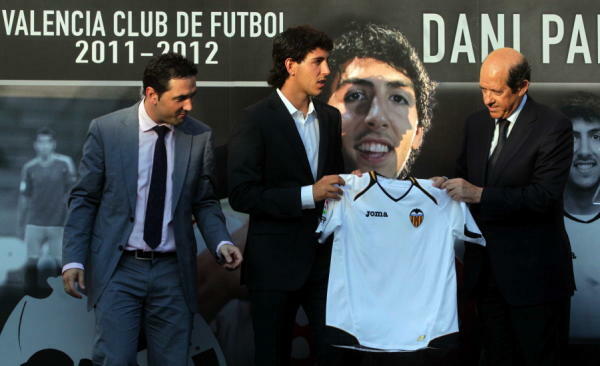 Daniel Parejo has been presented as new Valencia CF player tonight in Paterna, after completing his medical tests earlier in the day. A whole range of Valencia CF technical staff were there, including the usual suspects, president Llorente and technical secretary Vazquez. 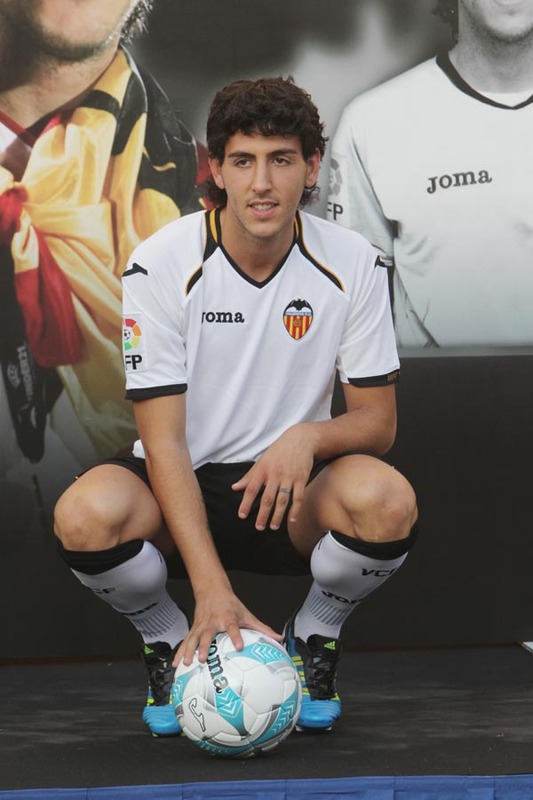 To remind you Daniel Parejo transferred from Getafe to Valencia CF for 6 million euros, though he in a way transferred from Real Madrid as well, because he has a release cause for two years, if Real Madrid want to buy him back. I've written in the past that it was bad business and you can read my Have Valencia CF transfer deals so far been good? 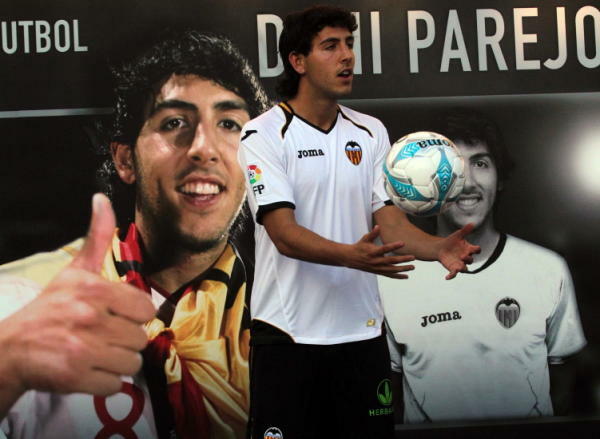 article or check out my Summer transfer market - who should Valencia CF buy? article and find out who I think or thought Valencia CF should buy.